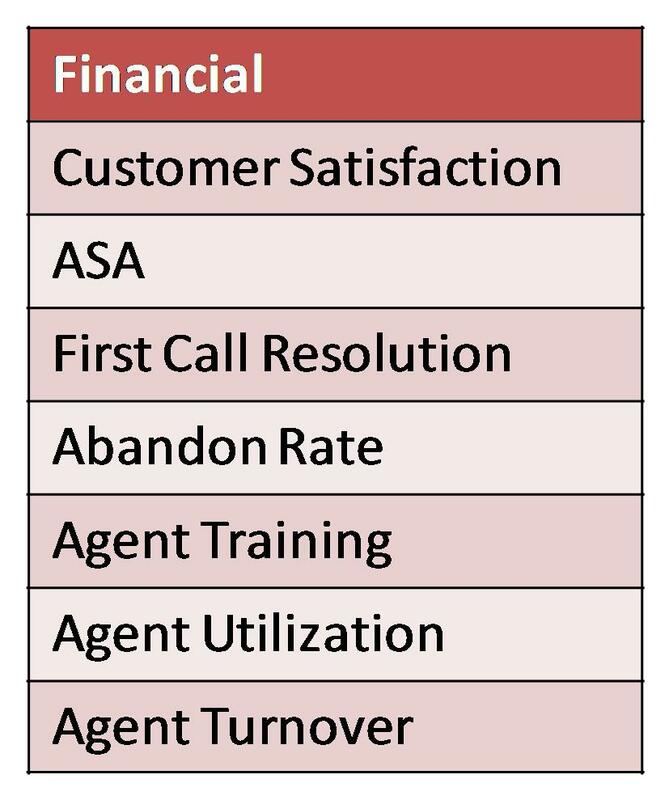 Performance change typically means the agents and team leaders regularly meet and exceed the stated goals for the call center. 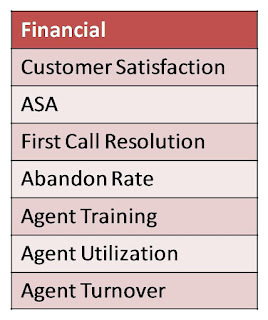 The performance improvement could also mean that agents are communicating more often and call center morale is improving. These changes can be hard to measure and track but should not be forgotten. 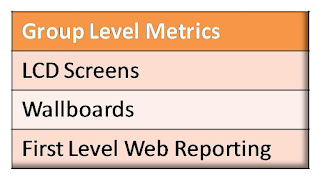 Each industry has a given set of metrics that are most appropriate for their industry. This means a financial call center will report on a different set of metrics than a call center in the utilities sector. 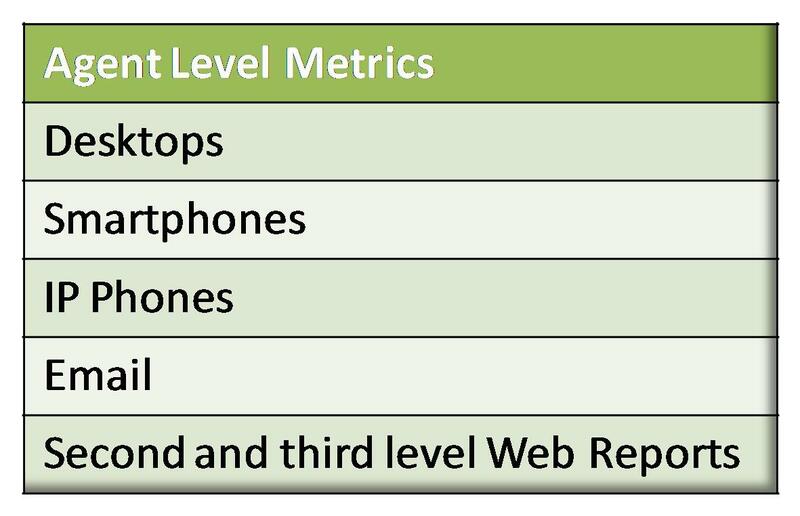 If the metrics the agents are looking at are not relevant to them they will not improve the overall performance of the call center. The goals that are set will trigger threshold alerts and messages to the agents. If the goals are set too high or low it will trigger an alert message to the agent too often. (How often do you pay attention to a car alarm going off?) 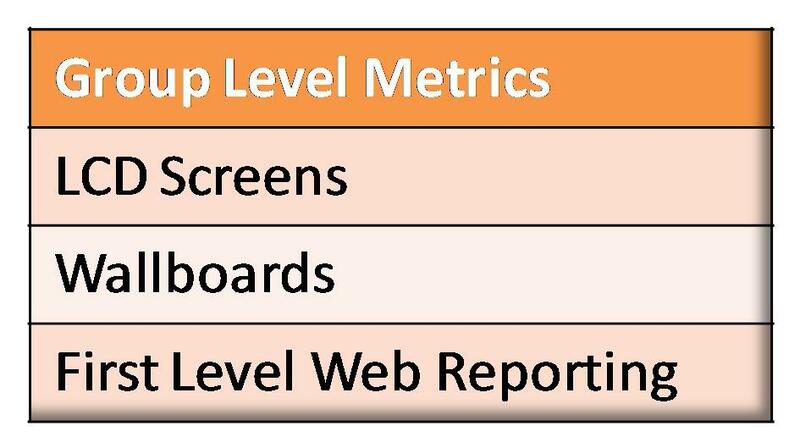 Set the goals properly for the metric based on the industry standards, your staffing levels, time and day of the week and your agent’s skill sets. 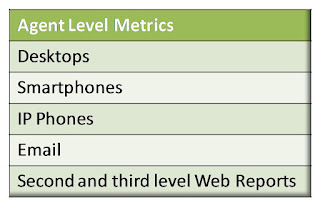 If you do not care if a metric or statistic threshold has been exceeded should your agents care? Your management style is entirely your choice, however, it is very easy to point out when thresholds have been exceeded and goals have not been met. Recording how often a threshold violation has occurred will also be useful during reviews with the agents and team leaders.